Sterling Silver Necklace for Runners. 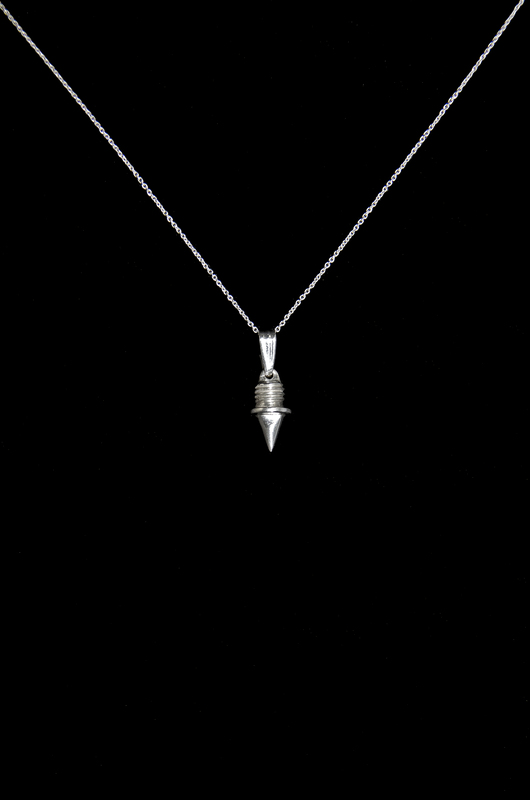 This 18″ chain features a beautiful sterling silver track spike pendant. It makes the perfect gift for the track or XC runner in your life.